Microsoft acquires GitHub for $7.5 billion. 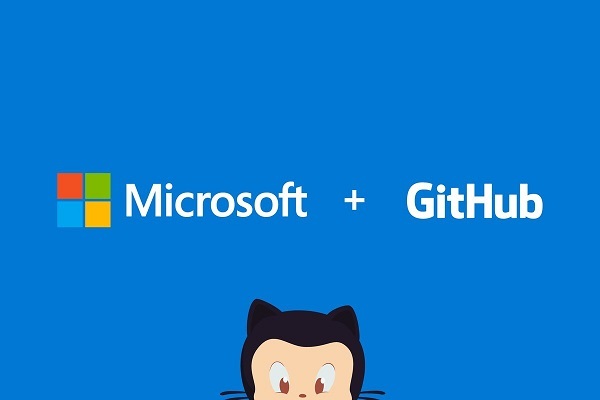 Microsoft Corp. on Monday announced it has reached an agreement to acquire GitHub, the world's leading software development platform where more than 28 million developers learn, share and collaborate to create the future. Together, the two companies will empower developers to achieve more at every stage of the development lifecycle, accelerate enterprise use of GitHub, and bring Microsoft's developer tools and services to new audiences. "Microsoft is a developer-first company, and by joining forces with GitHub we strengthen our commitment to developer freedom, openness and innovation," said Satya Nadella, CEO, Microsoft. "We recognize the community responsibility we take on with this agreement and will do our best work to empower every developer to build, innovate and solve the world’s most pressing challenges." GitHub is home for modern developers and the world's most popular destination for open source projects and software innovation. The platform hosts a growing network of developers in nearly every country representing more than 1.5 million companies across healthcare, manufacturing, technology, financial services, retail and more.